Coptotermes are one of the most highly destructive timber pest located throughout the mainland of Australia and can cause severe damage in buildings and other timber structures. A single colony may consist of over one million termites. It often makes its nests under concrete and enclosed patios. It will also make subsidiary nests away from the main colony nest. These can be found in wall cavities where there is a reliable moisture source, for example a leaking shower or a rusty down pipe. Schedorhinotermes is a common termite found throughout Australia. It nests in trees, compost heaps and wood in the ground. It can be found particularly in untreated landscape materials. It is also responsible for a significant amount of timber damage in houses and buildings. 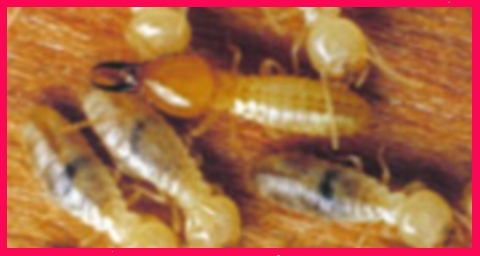 Nasutitermes may damage timbers and is also a common termite found throughout bushland areas of Australia. It can be distinguished from other termites by its pointed head. It will build its nest in trees (arboreal). However it usually builds low mounds above ground and the rest of nest is beneath the ground. They mainly attack hardwoods such as wood found in fences and timber decking. Heterotermes are found throughout many places of Australia. They build their nests in stumps, logs, trees and timbers on the ground. They are mainly destructive to damp timbers and often attack fences and poles which are decayed or weathered. They are often confused with the more aggressive and destructive termite Coptotermes. Mastotermes are commonly found above the Tropic of Capricorn. However it was recently located at the Gold Coast. They build their nest completely below ground surface, or in trunks and root crowns of trees and stumps. This termite is one of the worlds most destructive termite. It will cause severe damage to houses, buildings, bridges, posts, poles and many other plants products. It has been reported that it will attack rubber tyres on tractors, leather, plastic, lead-sheathed cables, bitumen, bagged salt, flour and even various metals. It is a termite to be feared and is only found in Australia. Dampwood termites are found in Eastern Australia. They only infest woods with high moisture content. 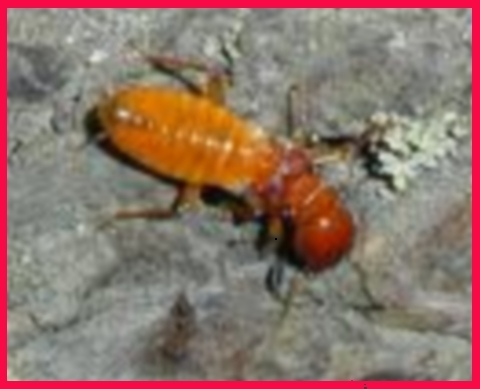 They are normally larger in size than other termites up to about 1.3cm. They commonly attack distressed or dead trees, decaying stumps or damp timber in the ground. They are rarely found in dry timbers in buildings. They generally establish small independent colonise that are localised. 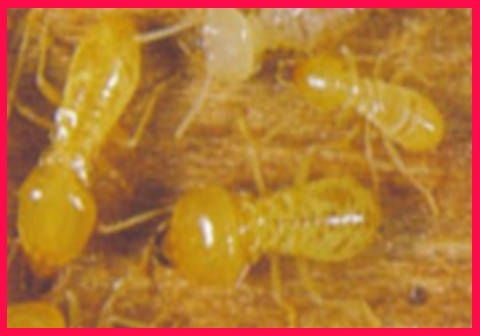 Treatment for dampwood termites is different to the treatment of subterranean termites. 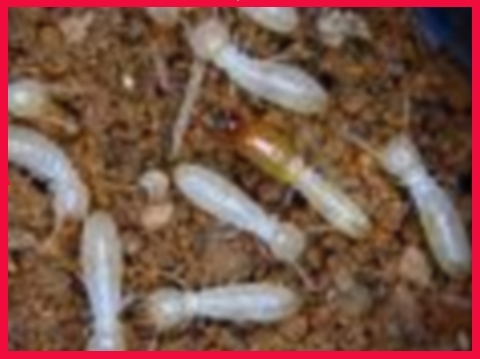 If you suspect that you have termites, then contact AMAC Termite Specialists today. We offer the Best Termite Treatment Brisbane and service all areas for Pest Control North Brisbane.